A lot of candidates who are unable to clear their JEE Main exam try to seek admission to other colleges. If you have got a low rank in JEE Main and you are looking for the admission in colleges of Delhi/NCR, you can follow the information provided in this guide. Each year, the gates of JEE Main colleges get flooded with a plethora of students seeking admission to the most reputed engineering institutions in India. However, due to limited seats, not all of them are able to get admission to their desired colleges. Well, this scenario was until 2018 when the Central Board of Secondary Education (CBSE) was in charge of conducting the JEE Main exam. From 2019, the National Testing Agency is going to conduct the JEE Main exam twice in a year. This can be considered as a boon for the students as they will now be able to give another attempt of the JEE Main exam in case they are not able to clear it in the first attempt. This way one will not have to wait for another full year to take the exam. 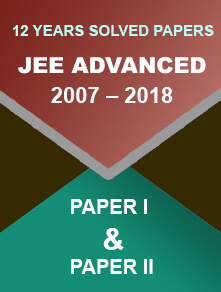 JEE Main 2019 exam is scheduled for 6th January to 20th January 2019 (first attempt) and 6th April to 20th April 2019 (second attempt). If you clear JEE Main with required marks, you will be considered eligible to take admission to the below-mentioned institutions of India. These institutions are regarded as the top engineering colleges in India after IITs. Here is the list of colleges participating in JEE Main entrance examination. 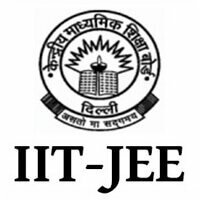 While these are the participating institutions that provide admission to the JEE Main qualified candidates (except IITs), if you think that you might not be able to make through the JEE Main 2019 exam with required marks (in both attempts) and you are looking to seek admission to a college in Delhi/NCR, you can check out the list of colleges mentioned below. However, before going to the list of engineering colleges in Delhi NCR, you may want to check out the JEE Main cut off of 2018. This will help you in having an idea as for how much you need to score at least to clear your JEE Main 2019 exam. 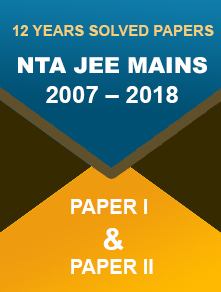 On the basis of the JEE Main cut off of last 6 years, you can anticipate the JEE Main 2019 cut off to be somewhere around the above-mentioned information. Now to know the list of engineering colleges in Delhi/NCR where you can seek admission with a low rank in JEE Main, follow the information provided below. So, these are the colleges that should provide you admission if you get low rank in JEE Main exam. However, in order to seek admission to any of these colleges, you will still need to meet the eligibility criteria of the particular colleges for admission.